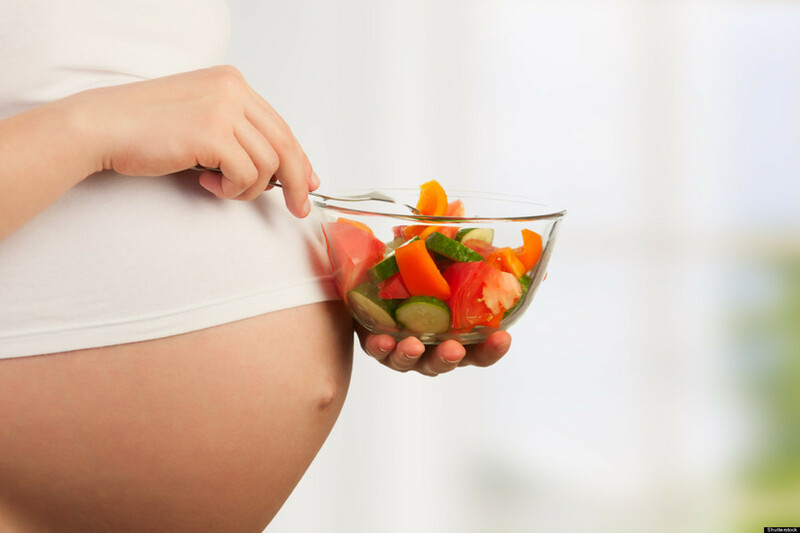 Many pregnant women wonder how to have a healthy diet . 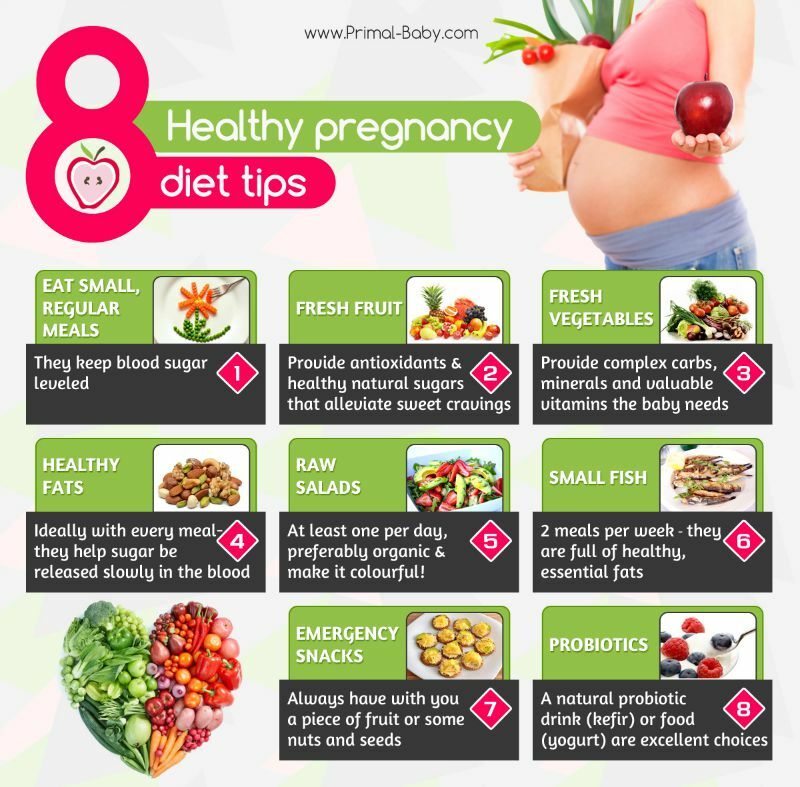 During pregnancy you should have a healthy diet because the body has increased needs. 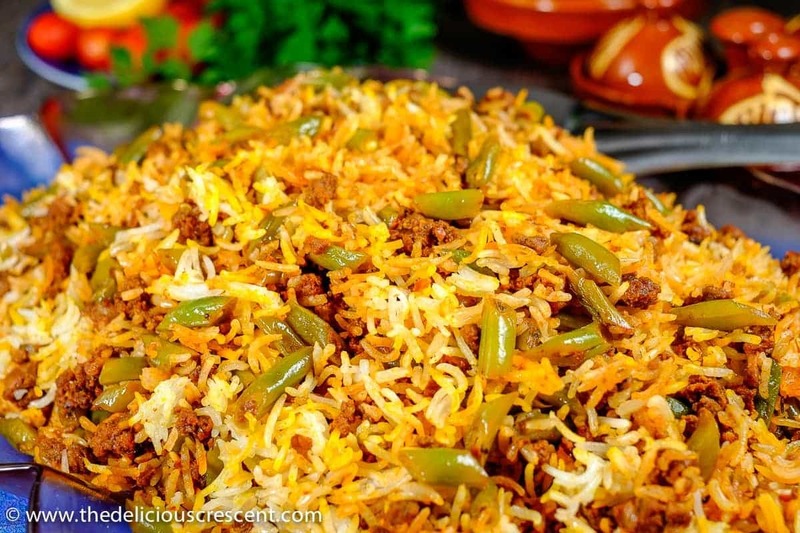 Although this does not mean that you do not eat the foods you like and those you are used to. 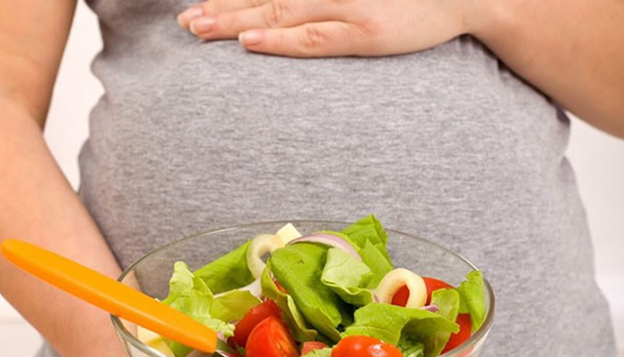 What should be included in the diet during pregnancy? Proteins: To ensure the accumulation of proteins necessary to make the baby’s tissues, increase the volume of the uterus, etc. 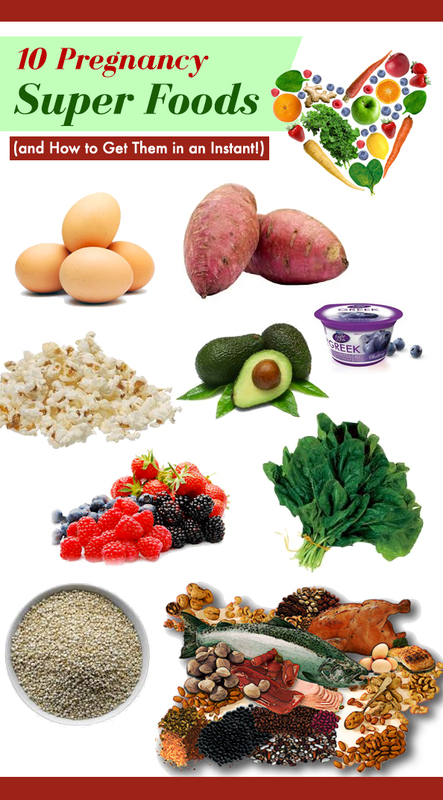 Carbohydrates: These are needed for energy supply. 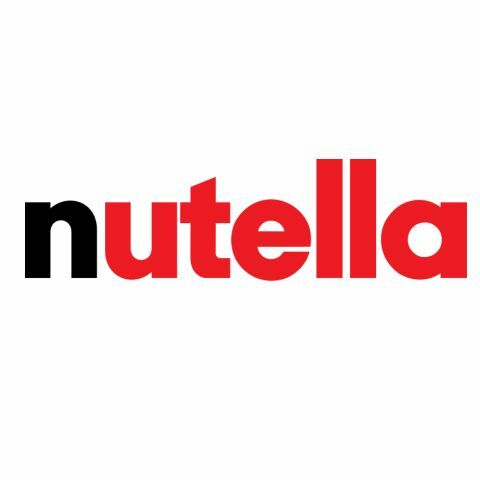 Lipids: For the formation of the baby’s nervous system. Calcium: For the healthy formation of the baby’s bones. Iron: It is necessary for the production of hemoglobin (which is responsible for transporting oxygen). Zinc: Growth and development of the fetus. Fluoride: For the prevention of caries. The lack of some of these nutrients may cause health problems to the baby in pregnancy and / or after. Raw fish and seafood such as oysters and sushi. White-skinned cheeses such as brie and camembert, and cheeses with fungi such as roquefort and gorgonzola. 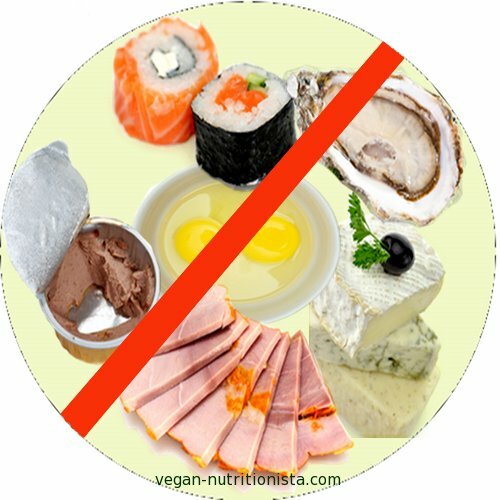 Past or raw meat, pork and raw eggs (such as cake dough, eggnog, and some desserts such as mousses, for example). 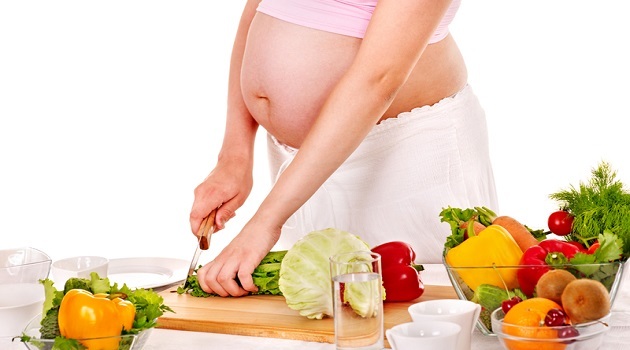 During pregnancy it is essential that the pregnant woman has a balanced and varied diet. You will not need the pregnant “eat for two” or have a specific plan. 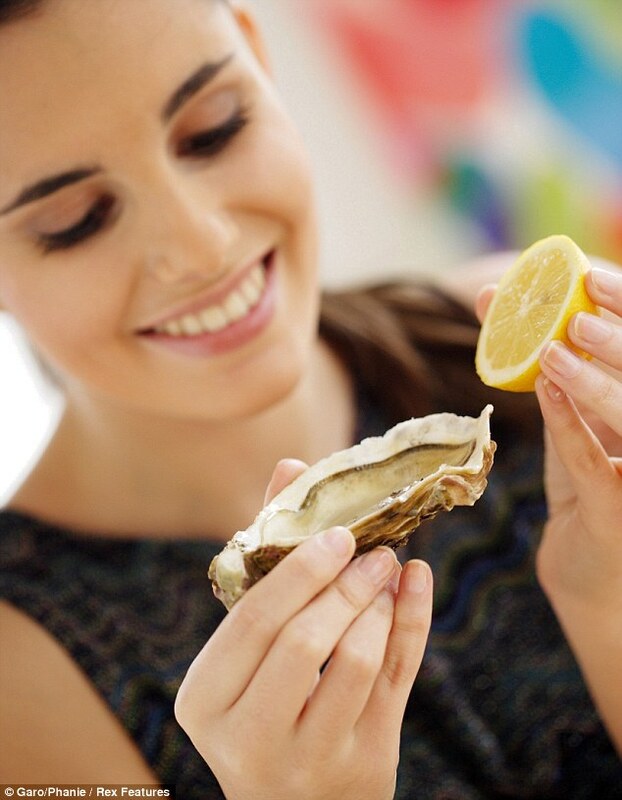 The pregnant woman should always eat fresh and diversified foods. You should also increase the dose of raw vegetables and fresh fruit and reduce foods with too much sugar, salt and all canned foods. Pregnant vegetarians eating enough protein-rich foods, fresh fruit and vegetables every day are giving everything the baby needs Try a few healthy recipes to help your and your baby’s health. For pregnant vegetarians, iron may be the only missing nutrient, which can be compensated with mineral supplements, calcium, vitamin D and B12 through tablets. If you have a diet with lots of fresh food you probably will not need any supplements. 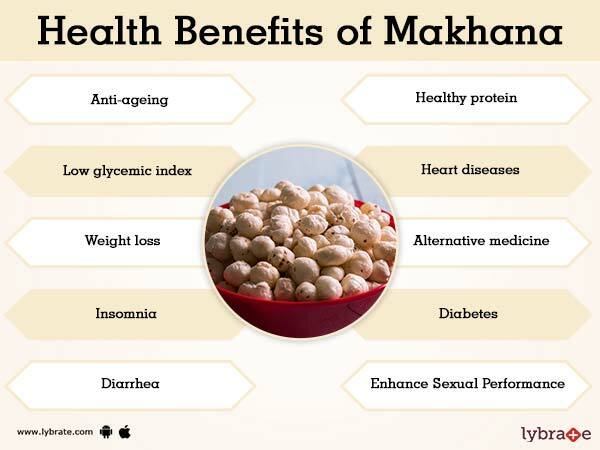 They are prescribed routinely by doctors or sometimes by anemia. 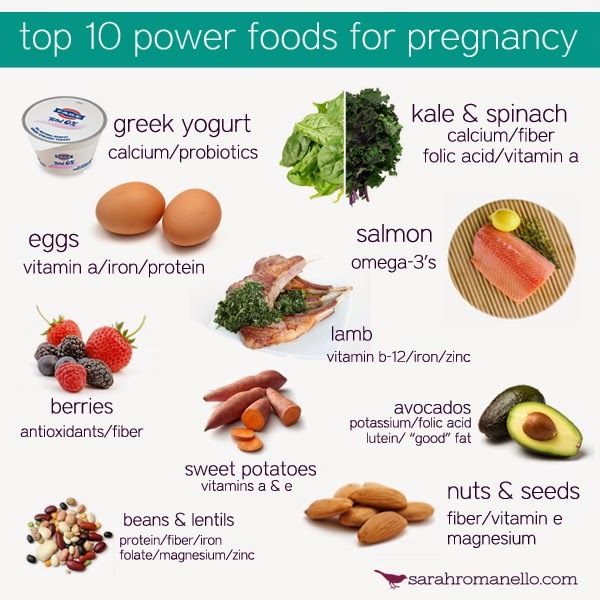 Healthy Foods To Eat During Pregnancy. – How You Living?